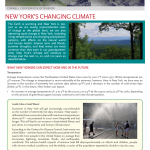 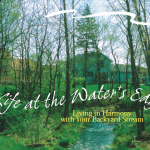 CCE Educators have been delivering brief presentations and materials to municipal boards in target watersheds thoughout the Hudson River estuary watershed. 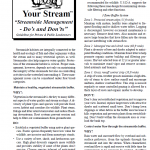 In 2013 alone, the outreach team delivered over 90 brief municipal presentations. 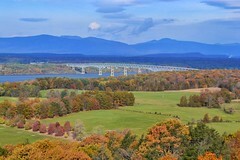 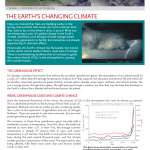 The purpose of these presentations is to provide information about the project and to provide an overview of flooding causes, climate trends, impacts, and watershed resiliency strategies using research-based scientific information provided by Cornell University and other sources. 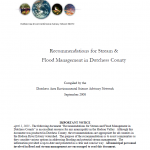 Materials delivered to municipal board members during these presentations are listed below. 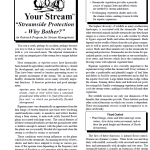 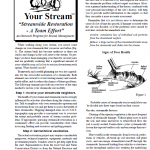 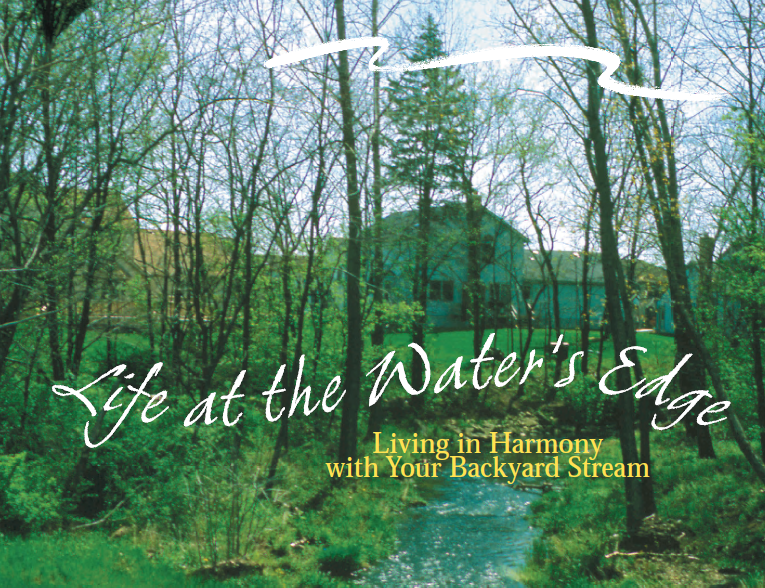 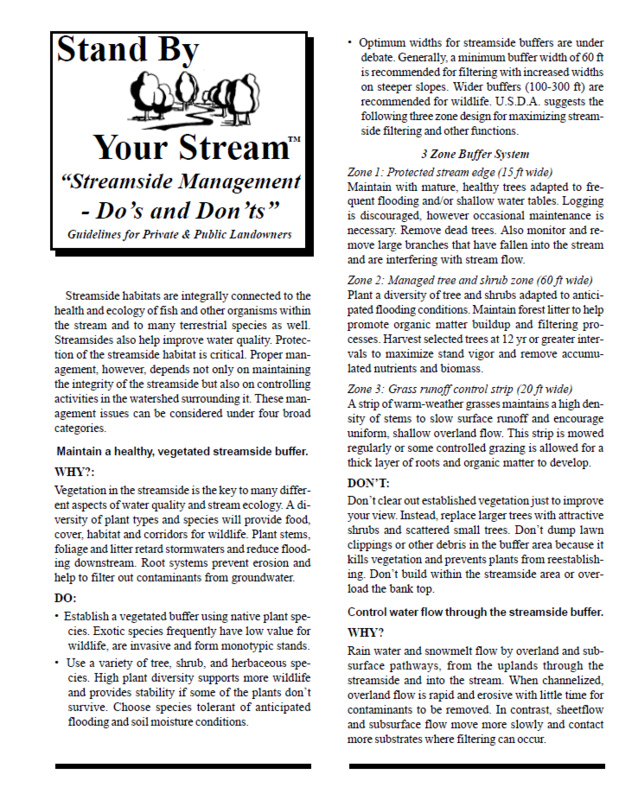 A colorful and informative guide about living in harmony with your backyard streams (new edition available soon).